Hello everyone, how’s your week going so far? My week is crazily busy and packed. I am so sorry that I haven’t been able to post anything the past six days. No worries on that let me have some rest this week and I promise next week I will be back with full energy and many awesome posts lining up! Now it's time to continue my Thailand trip travel post. 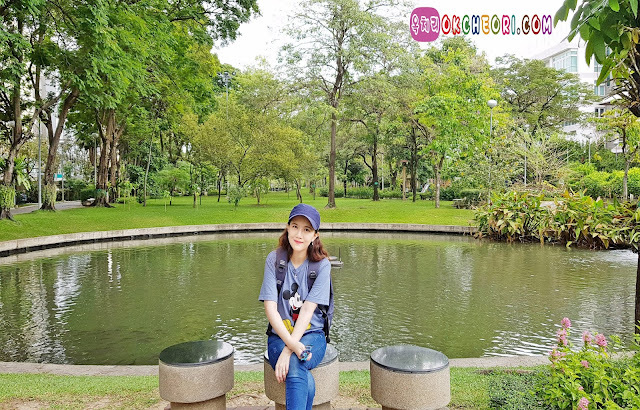 If you're a nature traveler, looking for a peaceful place in Bangkok, which nearby BTS, you would not want to miss Santiphap Park! 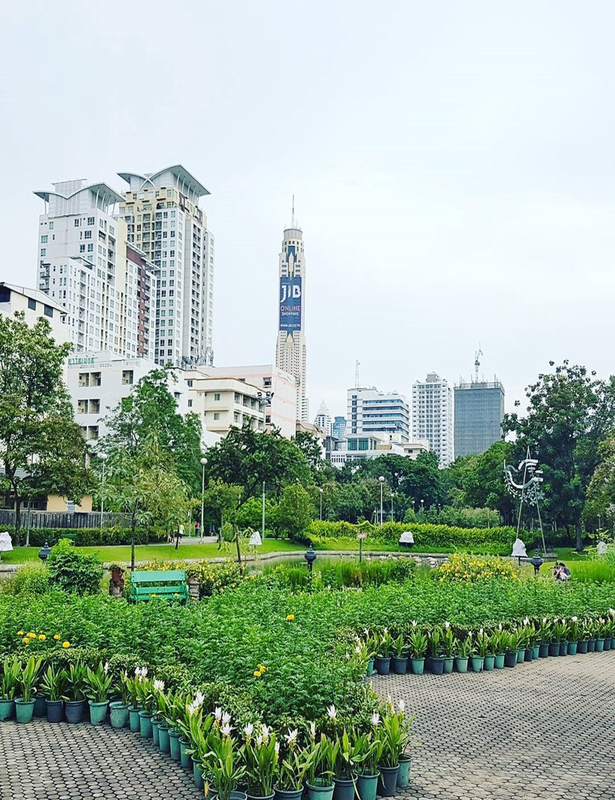 A short walk from the Victory Monument BTS station, this park is a pleasant oasis in a busy area. Santiphap Park (Thai: สวนสันติภาพ, RTGS: Suan Santiphap, literally "Peace Park") is an 8-acre (0.032 km2) park in Bangkok, Thailand. 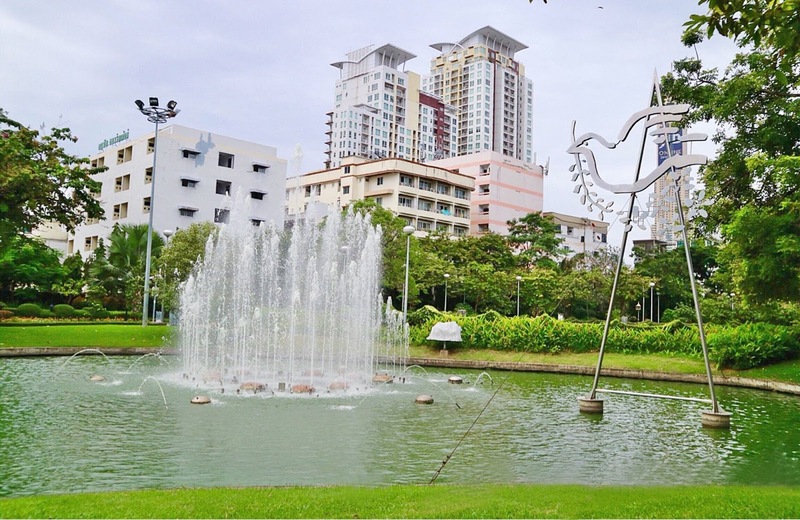 It is located between Ratchawithi Road and Rang Nam Road in Ratchathewi district. The land on which Santiphap Park is built is leased from the Crown Property Bureau by the Bangkok Metropolitan Administration (BMA). It was previously the site of subsidized housing overseen by the National Housing Authority. The BMA obtained a 30-year lease, beginning in October 1990. Construction on the park began in 1997. Santiphap Park was opened to the public on August 18, 1998. 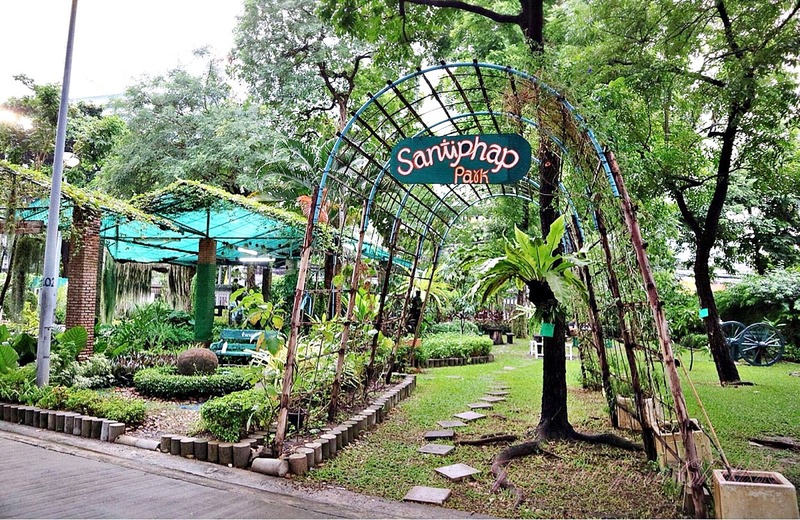 The name Santiphap, meaning "peace", as well as the date of the park's opening, commemorate the end of World War II, which took place 53 years earlier. 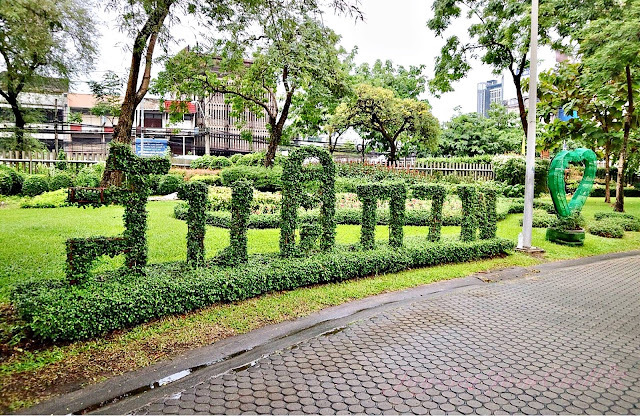 The dove is the symbol of Santiphap Park. A blackened bronze sculpture situated in the park's central pond depicts a dove carrying in its beak an olive branch with five blossoms, representing the spread of peace throughout the world. The sculpture is based on a drawing by Pablo Picasso. 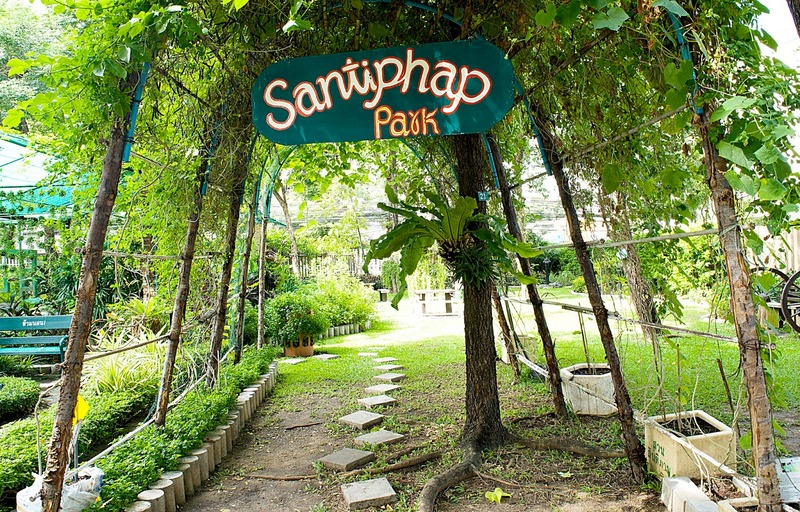 The entrance signs to Santiphap Park are a facsimile of the handwriting of Buddhadasa Bhikkhu, a renowned Buddhist monk, philosopher, and pacifist. Over 30 species of birds have been recorded in the park since its creation. Birds most often seen or heard there: rock pigeon, spotted dove, zebra dove, plaintive cuckoo, common koel, coppersmith barbet, Asian palm-swift, Streak-eared Bulbul, black-naped oriole, large-billed crow, oriental magpie-robin, pied fantail, black-collared starling, Asian pied starling, common myna, White-vented Myna, Olive-backed Sunbird, Scarlet-backed Flowerpecker, Eurasian tree sparrow. Common winter (October-March) visitors: barn swallow, red-breasted flycatcher, inornate warbler. The park contains a public address system which is used to broadcast a numbered list of park rules at 07:00, 08:00, 15:00, and 18:00; the national anthem at 08:00 and 18:00; and Thai music 07:00-10:00 and 15:00-18:00 most days. The rules and anthem are often audible from over a block away. 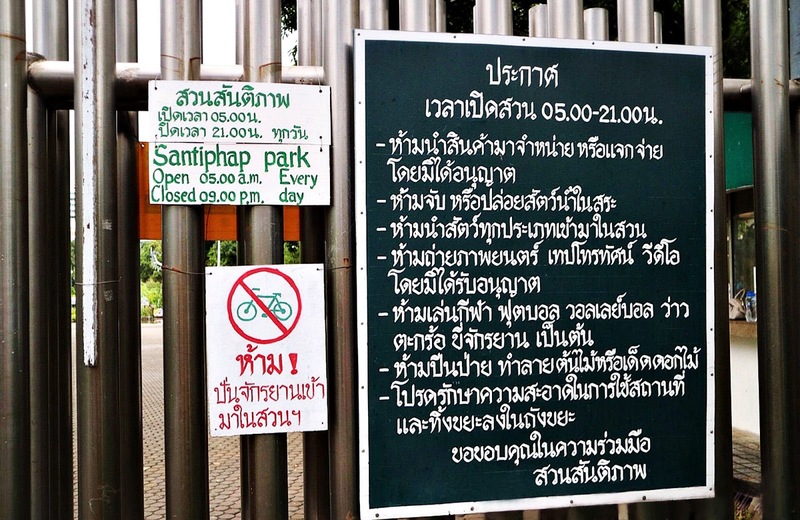 Complaints by local residents have been ignored by the park management. The central circular paved area in the park is used for aerobics 18:00-18:45, weather permitting. 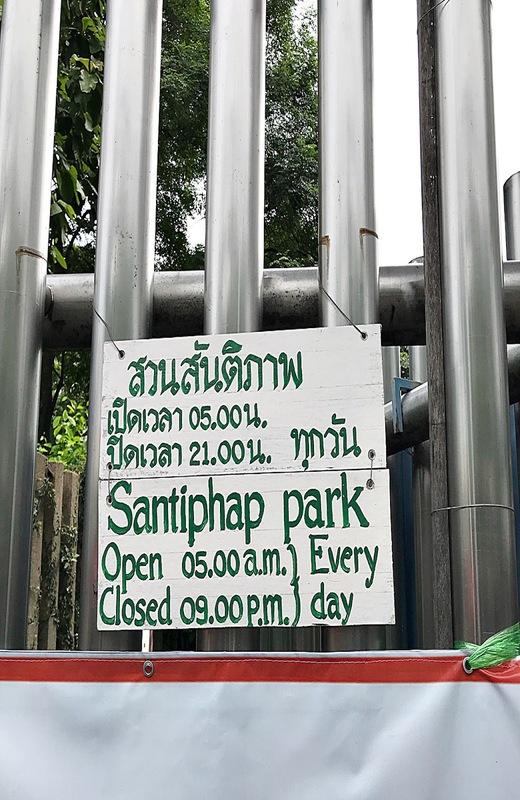 Santiphap Park is open from 05:00 until 21:00, and is used by 2-3,000 people on working days, and 3-4,000 on holidays. Santiphap Park is full of trees, beautiful flowers, and some plants. Going outside and into the natural environment could be exactly what most of I need. 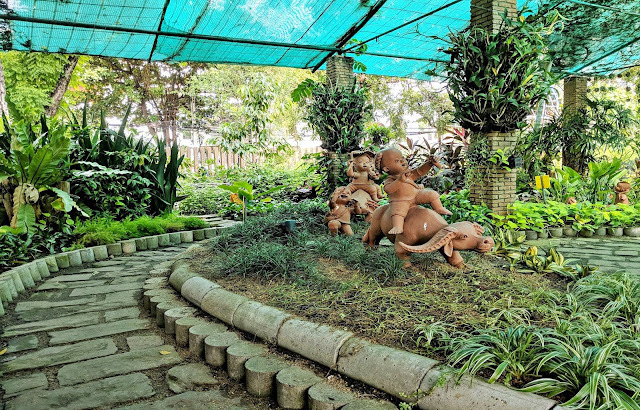 This park is so much more than what meets the eye, you only need to take the time to come here and then you can begin to appreciate and explore. Cute little sculpture to come across unexpectedly while walking the park. 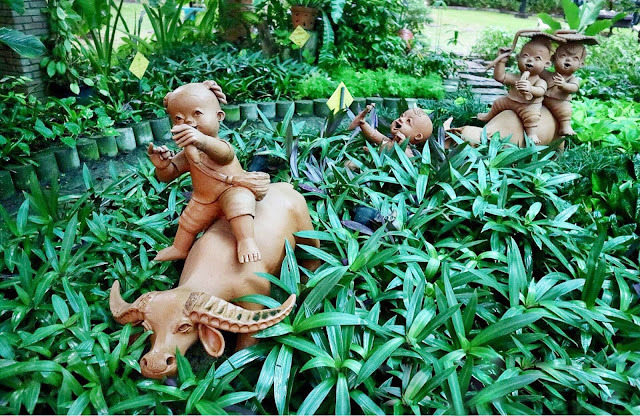 These sculptures are made with a great sense of detail and are well executed. 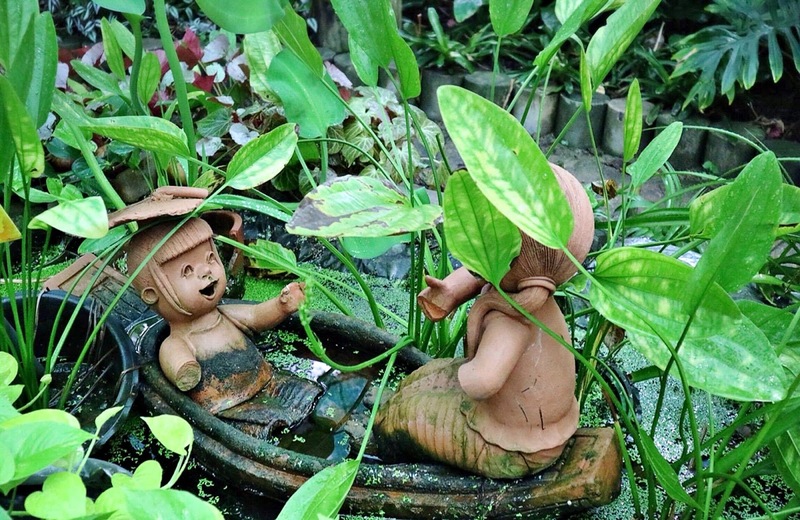 Many people take photo's of unique sculpture so it is not hard to miss. Make sure you take some photos of it like I do! When you are tired of walking, there were many benches there to sit down and you can gaze at the view. The scene was beautiful with natural and artificial decoration. 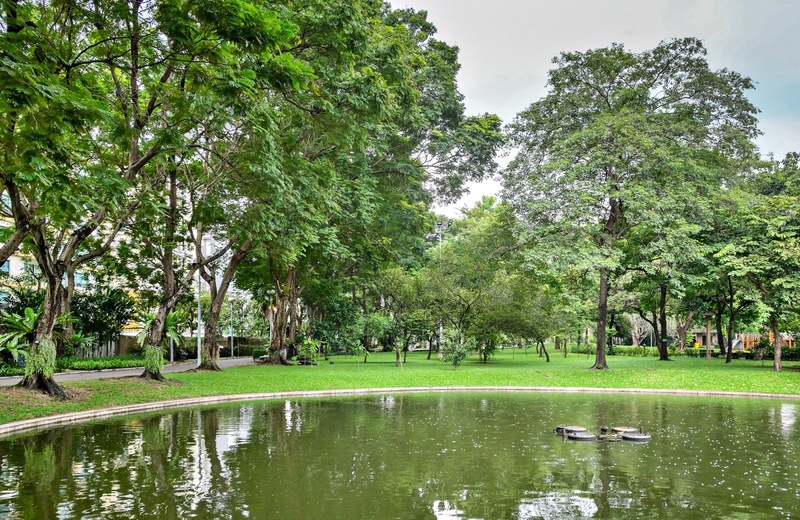 There are a pond and fountain in the middle of the park and several tranquil paths to walk and enjoy the serene nature of the park, so detached from the hectic streets of Bangkok. 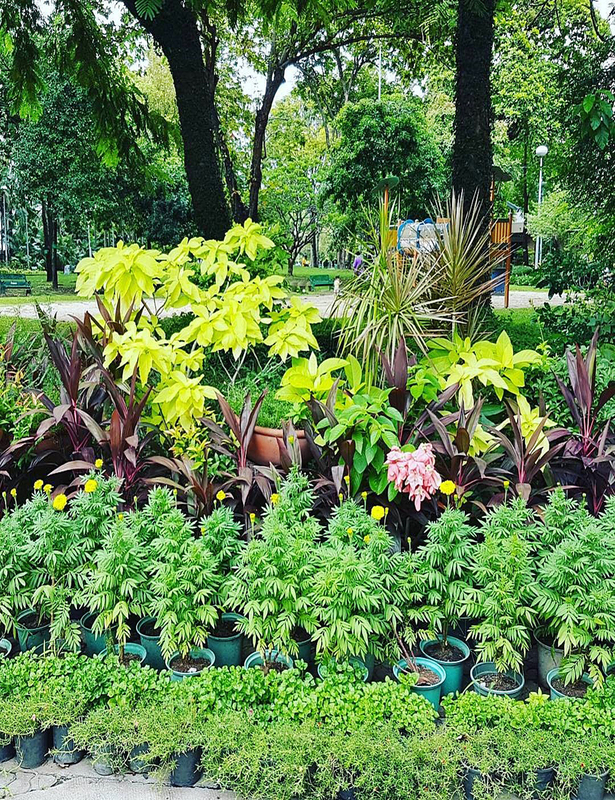 There were flowers and plants everywhere to enjoy and numerous buildings to walk through. 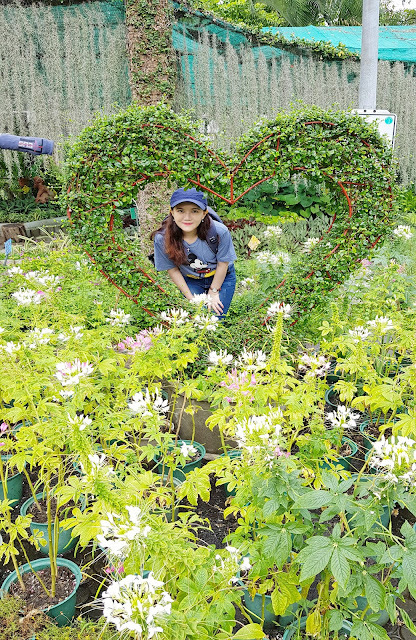 The Suan Santiphap park has become the place where my heart is happiest. There is also a playground for children. The playground is clean and very well kept. 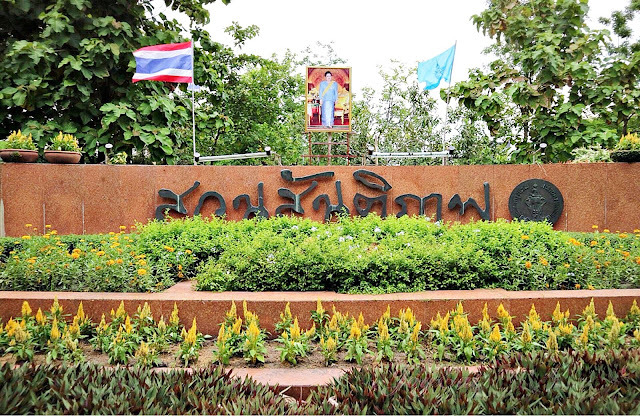 Overall, this is a beautiful place to visit especially if you stay in or near Pratunam. Walking in nature and away from the dust and pollution of streets and cars can boost your moods and reduce stress. nature at it's best! I loved seeing all the different plants and flowers around here! I took the BTS Skytrain to the Victory Monument stop and exited side 1. Walk down Phayathai Road (toward BTS Phaya Thai stop) and turn left onto Rangnam Road. You'll pass the King Power complex on your right. Just a block further, you'll run into Suan Santiphap Park on your left. Don't forget to check out their Website! I hope you enjoy this post and see you in my next post! 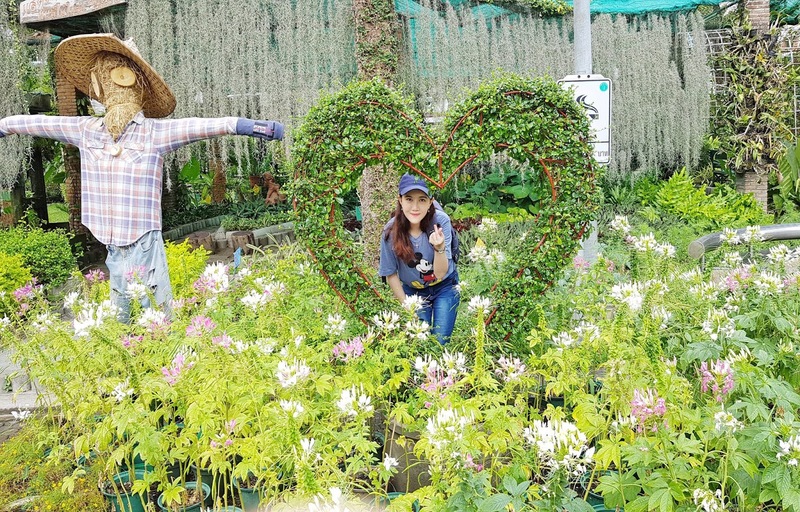 If you have missed the previous Thailand trip blog posts, no worries, you can always refer to the links as below! 27 Responses to "Suan Santiphap Park in Bangkok"
Oh this park does look peaceful : ) l love the photos you took of it and it looks like the perfect way to spend an afteroon. It looks beautiful <3 Regards! That park looks beautiful! 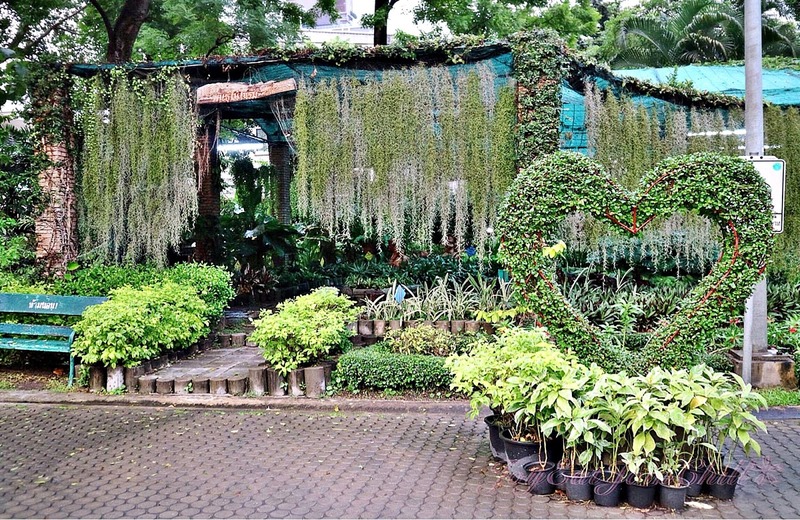 I love all the greenery and your photos! Sure I would love for us to follow each other. I love to visit gardens and parks. Nice place to relax and enjoy the peace. What a nice trip! I love all the photos! Thanks for the comment on my blog! 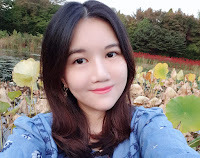 I already start follow you, please follow me back. This is such a lovely place. Would be nice to escape from the hectic in Bangkok too. Nice photo!!! What a wonderful place, Kiss!! Amazing park, I especially loved the litles sculptures they are so beautiful. Thanks for your visit, I also really enjoyed your blog and I'm already following you. This is a beautiful park, Roseline! :) . Looks like you had a lovely time. Love your pics!